We are passionately child-directed. 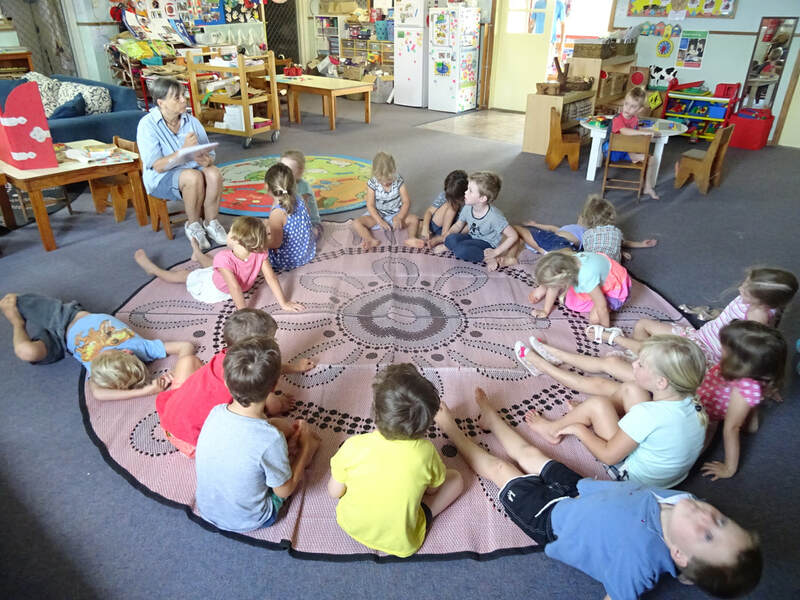 At the beginning of each week we all gather in a planning circle for "I wonder what will happen today?" 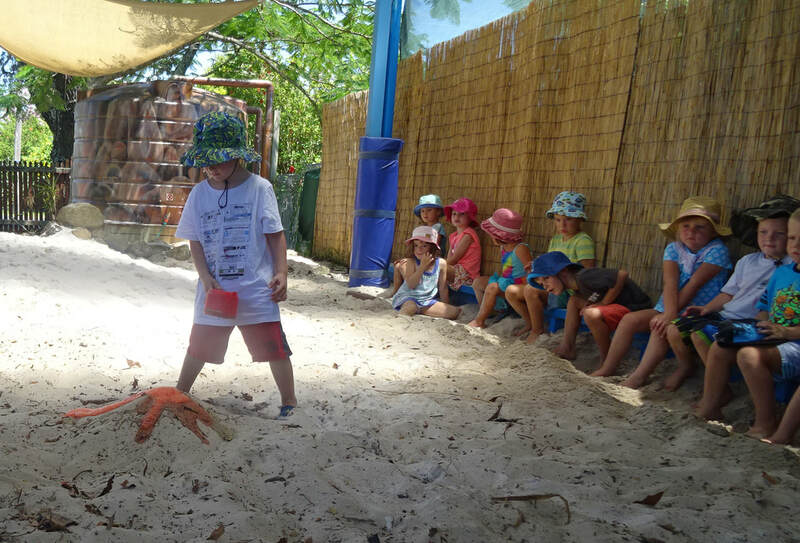 This is our unplanned part of the day and involves spontaneous activities plus activities that may be expanded by staff during the day. 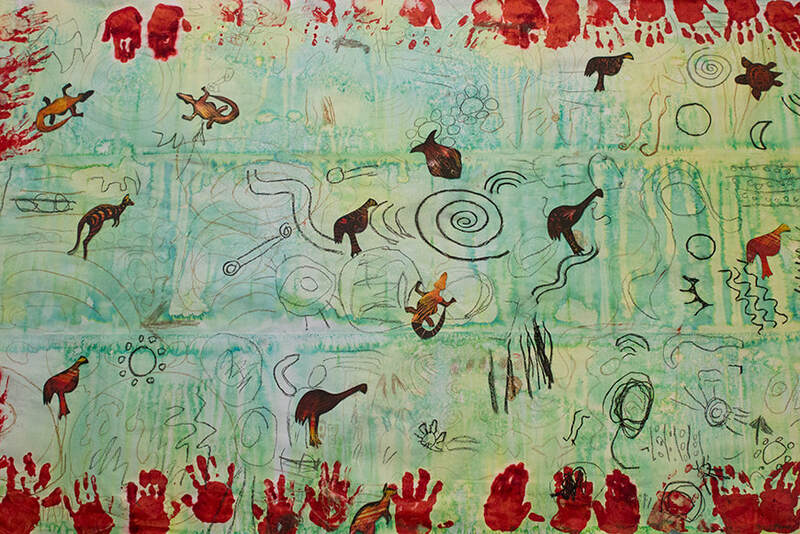 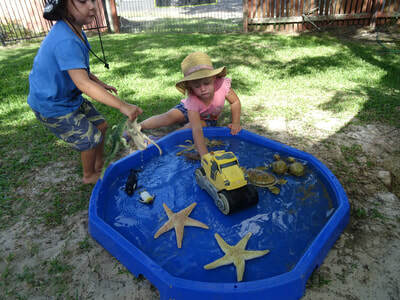 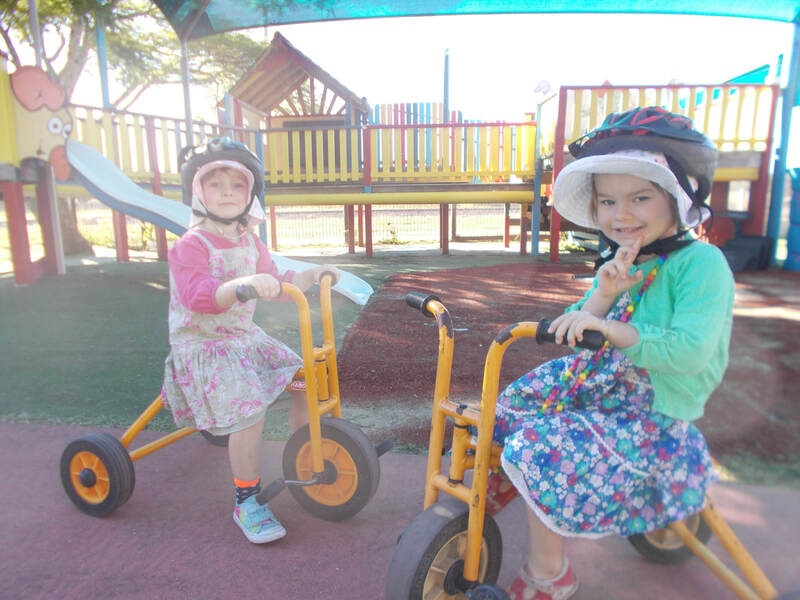 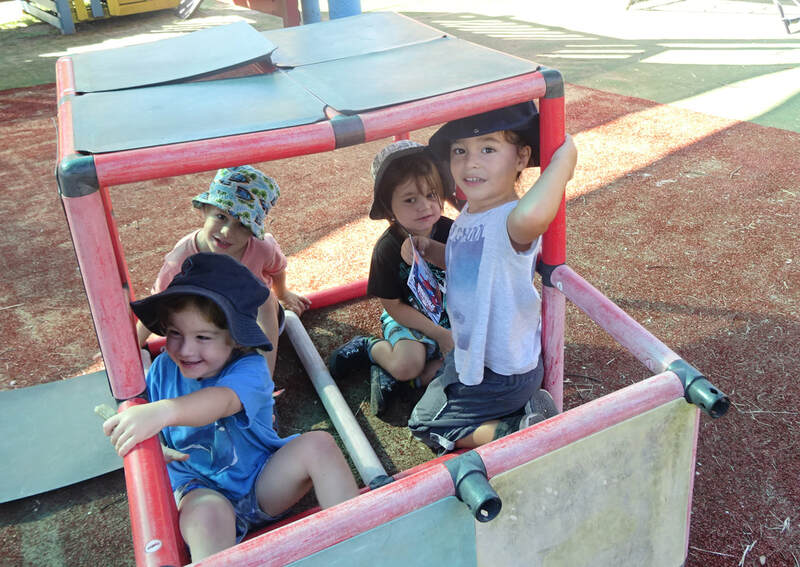 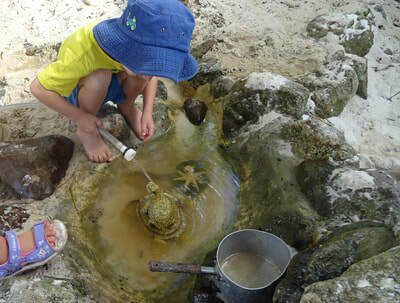 We find out what the children want to do, and we go with the flow on the topics and themes that are revealed in that circle, exploring them through the week. 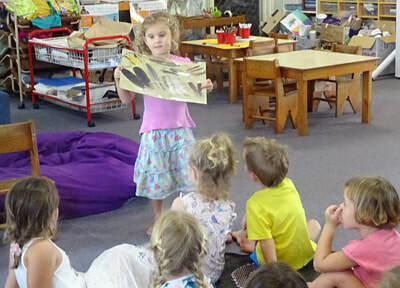 One child might mention a seashells story, another child might add to it with a fascination of sea creatures...so we'll run with the theme of seashells & creatures in arts & crafts, find books on these subjects, bring in words about that topic...just going where the magic is, going where their natural interest and curiosity is. Educators record their observations of activities by taking notes and photos which are placed on display in the front of the Centre for easy access by children and families. 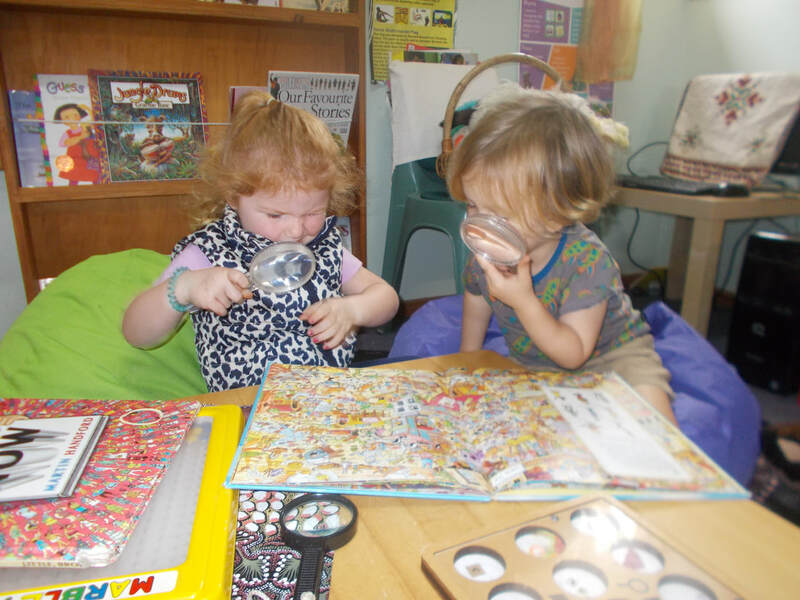 These photos and observations are later transferred to the children's online portfolio's which can be accessed by parents through a secure private portal. 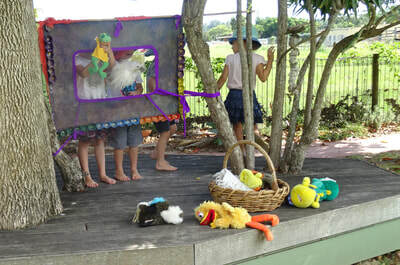 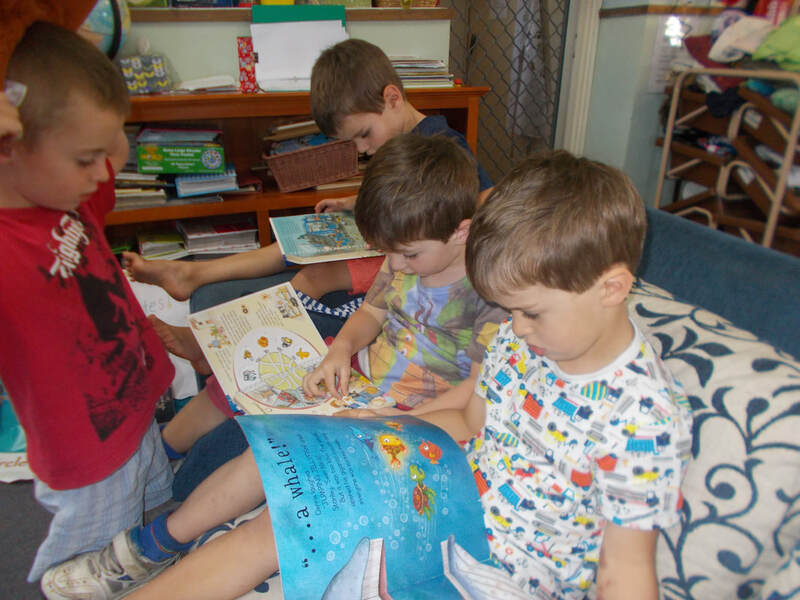 Our Language and Literacy program which includes the Letterland Program and Introduction to Phonics as well as rhyming, music, songs, chants, finger poems, sign language, books, storytelling, puppets and poems. 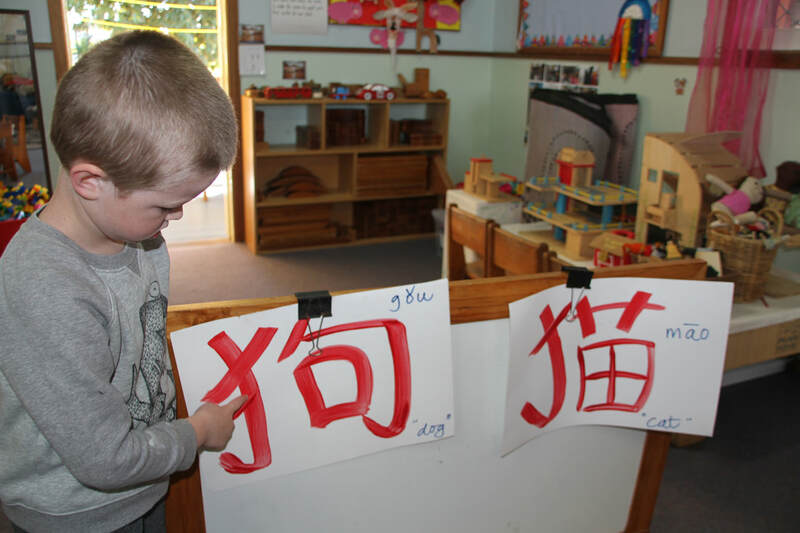 We learn counting in various languages (e.g. Chinese, Italian, French and Indonesian) and songs and dances from around the world. 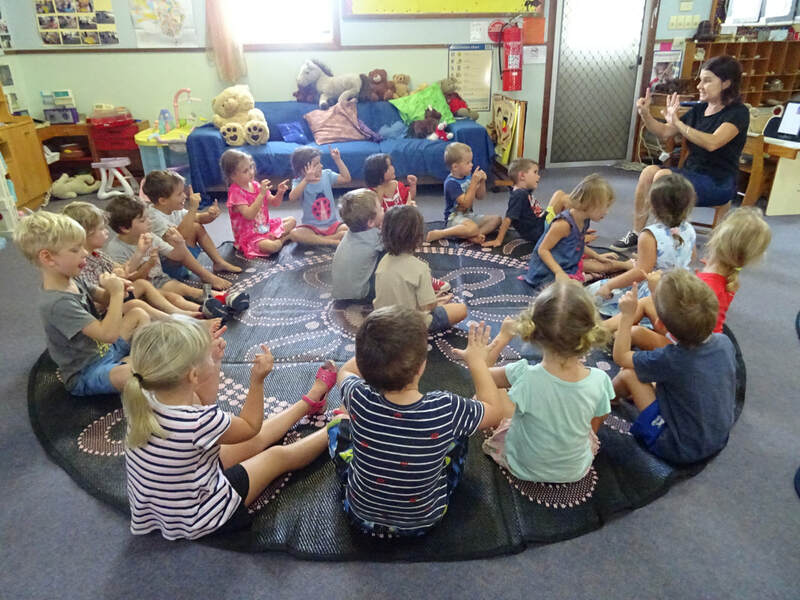 The children also develop essential skills such as learning how to hold a pen, sequencing, using scissors and stress balls to help strengthen muscles in the hands. 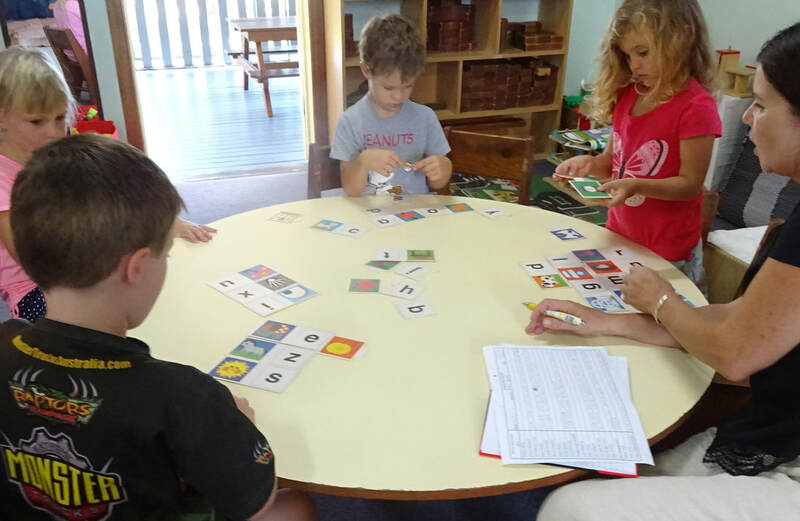 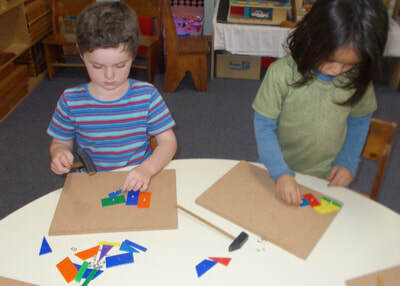 Our Numeracy program includes mathematical concepts, shapes, measuring, investigating, problem solving, number recall and recognition. ​Our Science and Nature studies include life cycles of bugs and insects - as well as the care of the Preschool's fish and silkworms. 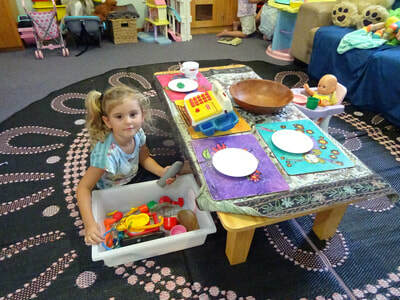 Pets may be brought to the Preschool for visits. 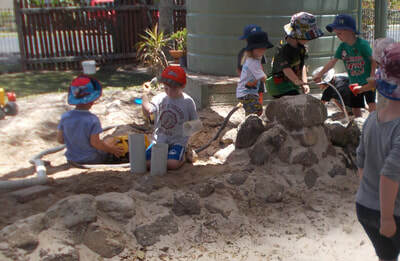 We have a garden in which the children can watch the seeds and seedlings we plant grow to produce vegetables and flowers. 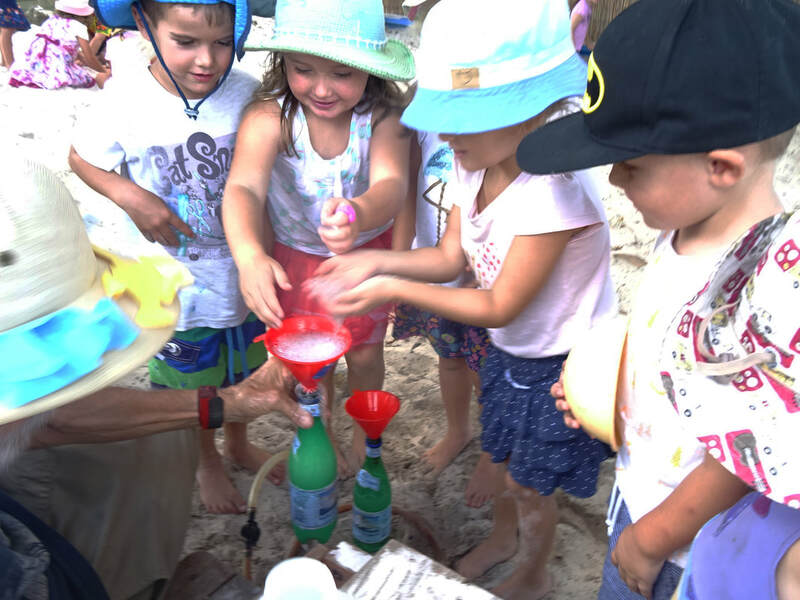 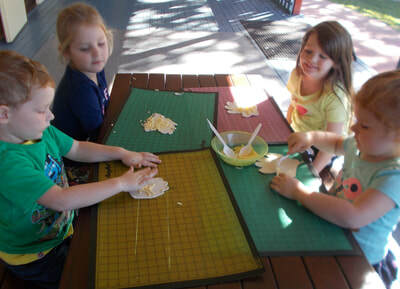 ​Science experiments include volcano making, snow creations, iced water/melting projects, 5 senses experiments, mixing colours, floating and sinking projects, flying objects, following directions of windsocks, rainbows using prisms...﻿and we have even created tornadoes and volcanoes in bottles to much excitement! 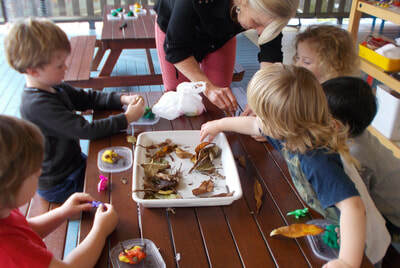 The children use magnifying glasses and insect lenses to investigate the natural world around them. We study the four seasons and are water watchers/water savers. 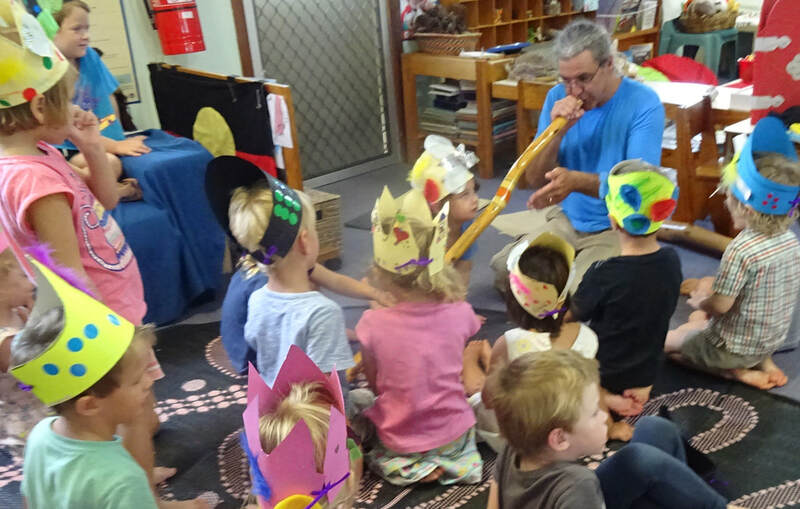 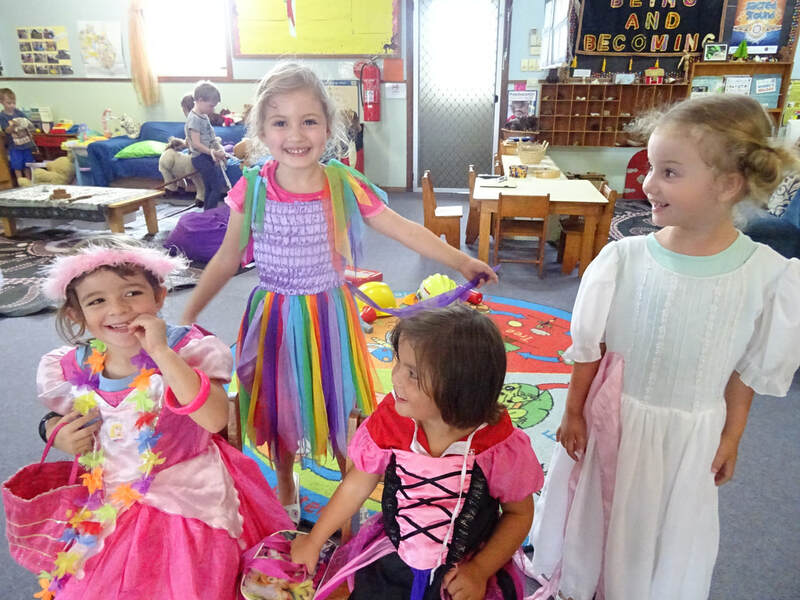 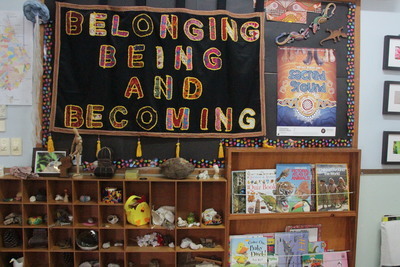 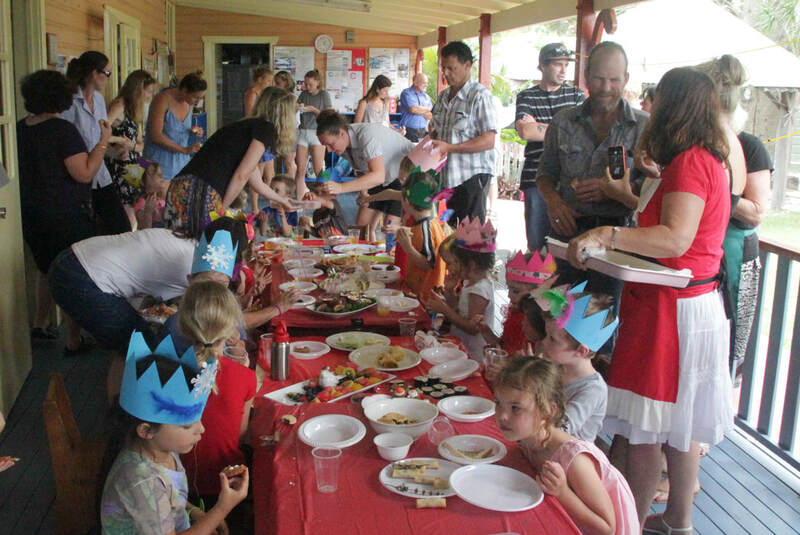 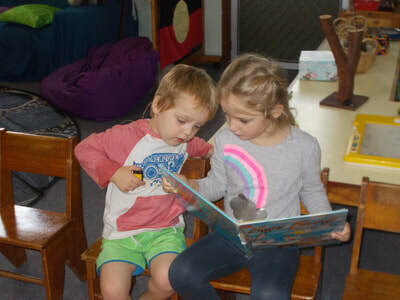 We expose our kids to a range of cultures; currently we enjoy Japanese language workshops with Ella, Chinese language workshops with Felicity, and regularly invite special indigenous guests in to share with the children traditional aboriginal instruments, dance, language and culture. 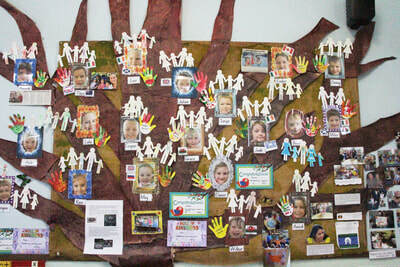 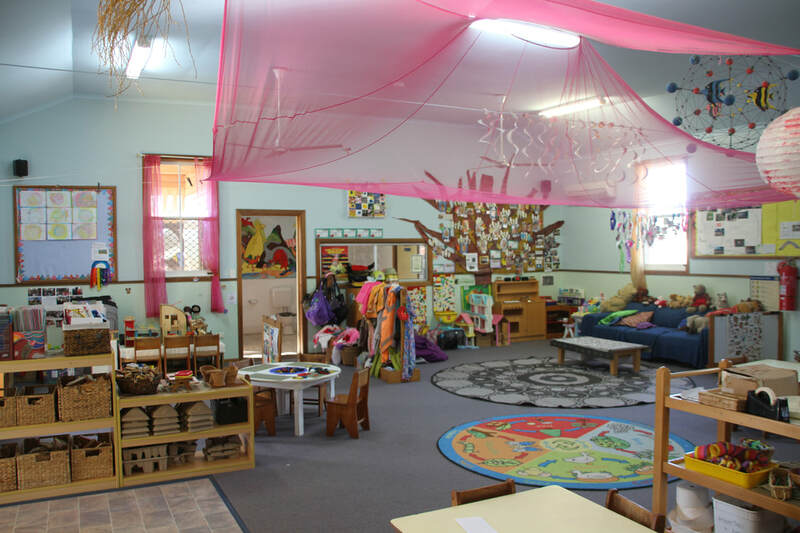 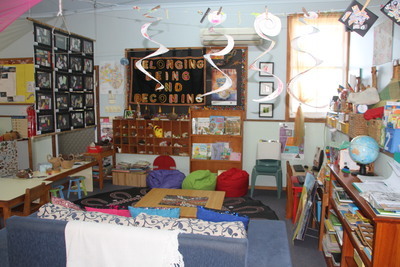 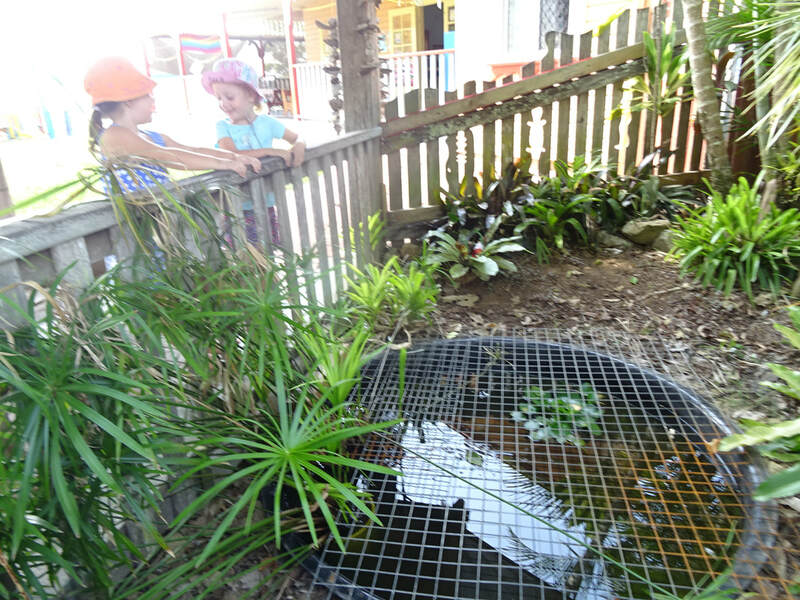 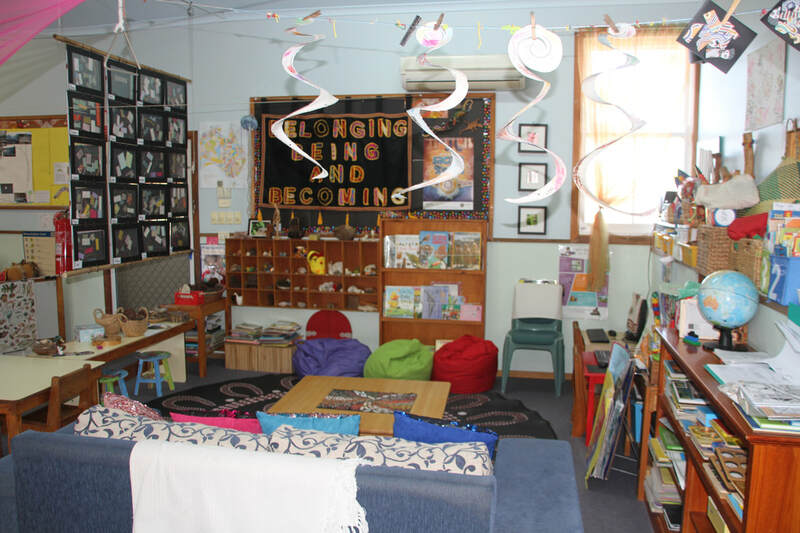 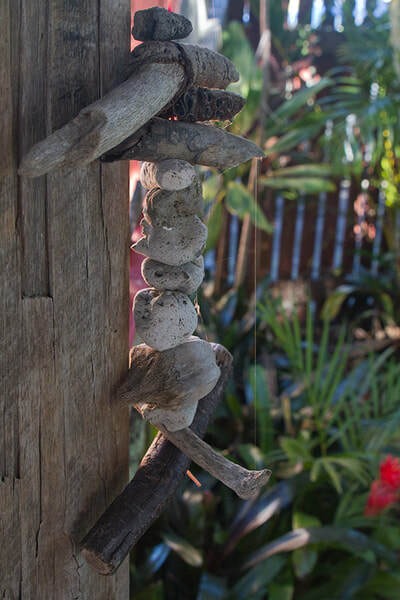 One of our primary focuses is on the environment and working with natural and recycled materials. 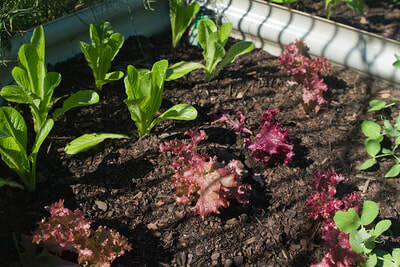 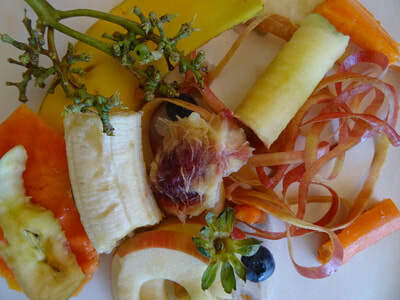 Understanding nature, sustainability & recycling, growing plants & veggies. We also encourage sustainable practices with stories and discussions on our environment and practice recycling and reusing in the Preschool with our Waste Warrior program which gives children an active role in composting our food scraps and reusing materials. The children greatly enjoy regular music time each week, learning about the different instruments, rhythm and sounds. 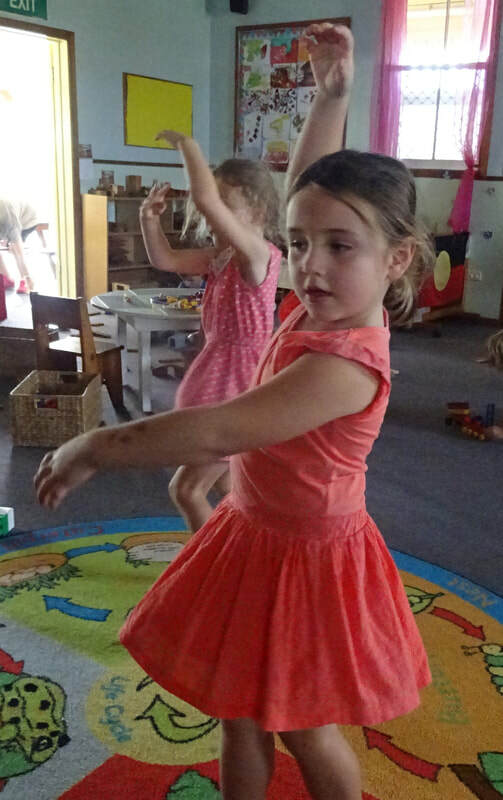 We also regularly sing and dance throughout the week. 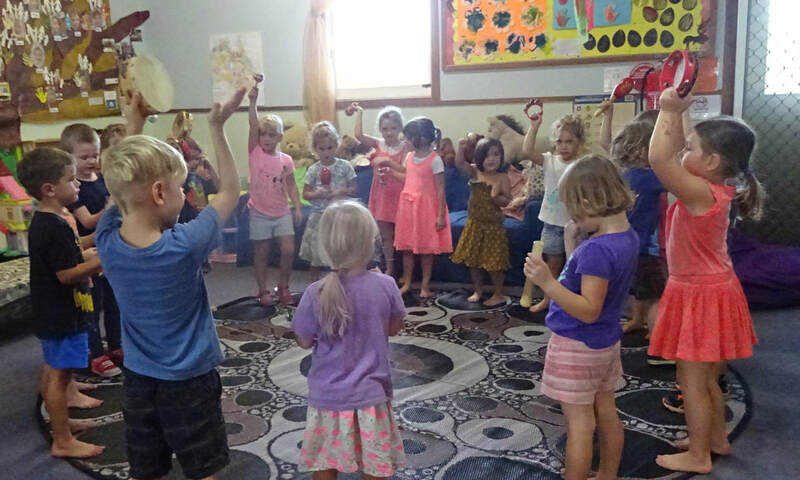 We hold an all singing, all dancing concert for parents at the end of the year, and the children practice their favourite songs. Disco days complete with mirror balls, disco lights, music and costumes are also popular events! 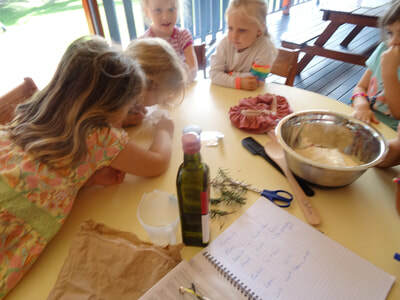 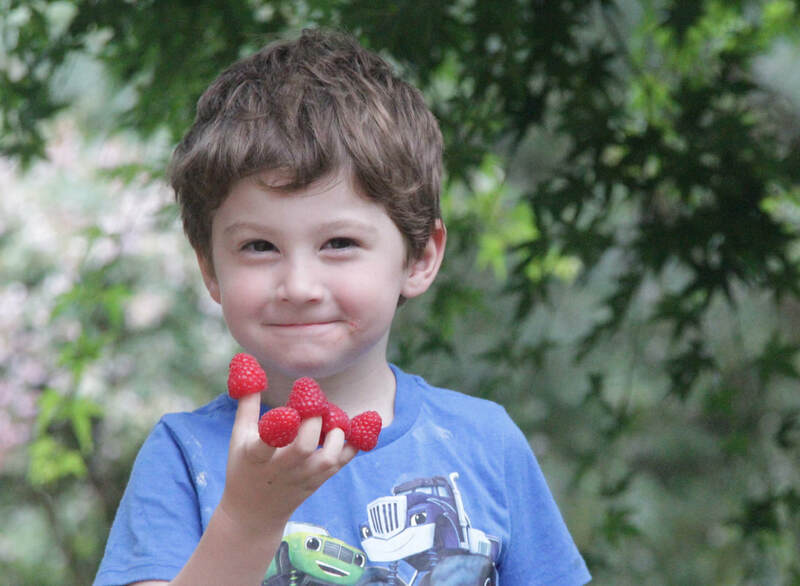 We focus on healthy eating, exposing the children to different tastes and organic foods, rewarded for having a try. We participate in "Munch & Move", a fun, games-based healthy eating and healthy lifestyle program for the children. 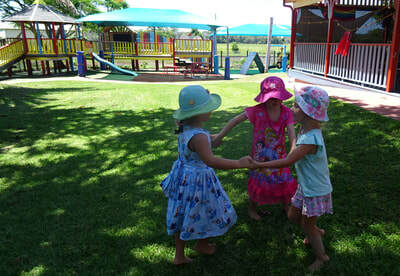 Our children participate in the SunSmart program, Dental Awareness program and Cough and Blow program. We also have a Fire Awareness program which includes regular Fire Drills and instruction on how to "get down low" and "stop, drop, cover your face and roll" as well as visits from our local Fire Brigade to discuss fire safety.